Zabivaka is the Official Mascot for the 2018 FIFA World Cup which will take place in Russia. In Russian Zabivaka means “the one who scores”. 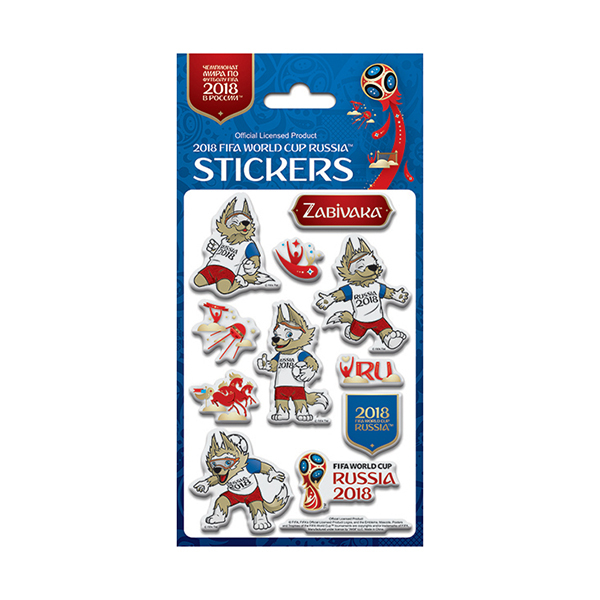 Zabivaka is a very suitable name for this wolf who radiates fun, charm and confidence. The Official Mascot plays a very important role in the upcoming 2018 FIFA World Cup Russia. The wolf will not only promote the event and entertain crowds at the stadiums, but also become an ambassador for Russia and a worldwide recognizable symbol.